Without a calendar to keep track of events, some folks would be absolutely lost. While there are a lot of different calendar applications on the App Store, Apple includes a “basic” app on every iPhone. 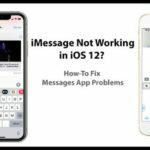 3 How Do You Send a Calendar Invite via iMessage? 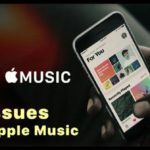 4.1 Change Your Apple Watch’s Calendar Display Mode! It’s likely that you already know how to do basic things like add events. 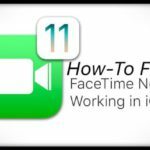 However, we’re going to take a look at some of the lesser-known tips and tricks for your calendar needs. 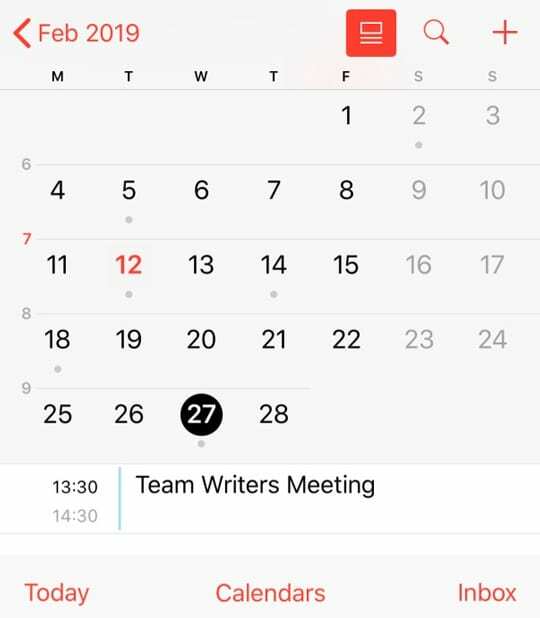 There are some issues with Apple’s Calendar app, as there is some limited functionality. Once such “issue” arises when you try to copy or duplicate events with different calendar presets. 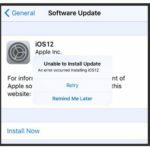 However, there is a workaround for those who want to copy events using the iOS Calendar App on your iPhone, iPad, or iPod Touch. 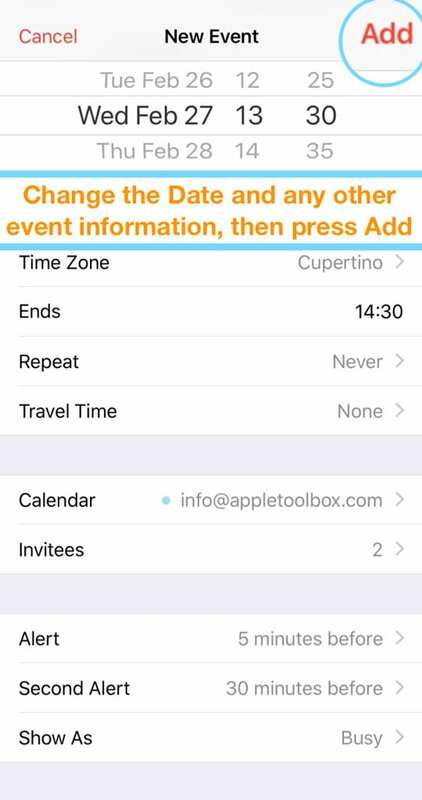 iOS Calendar App automatically sends your invitees’ email invitations to the new event! Whenever you create a new event, you are normally given the option for 5-minute intervals. However, there is a little easter egg that lets you easily switch between 5-minute and single minute intervals. This may not be the best way to schedule events, but if you need a reminder a specific moment, then you can use Calendar. 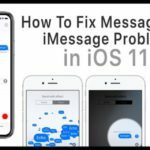 How Do You Send a Calendar Invite via iMessage? After you have created an event, there’s a pretty good chance that you’ll want to send some invitations. Well, unless you are planning to sit around by yourself for the duration of the party. 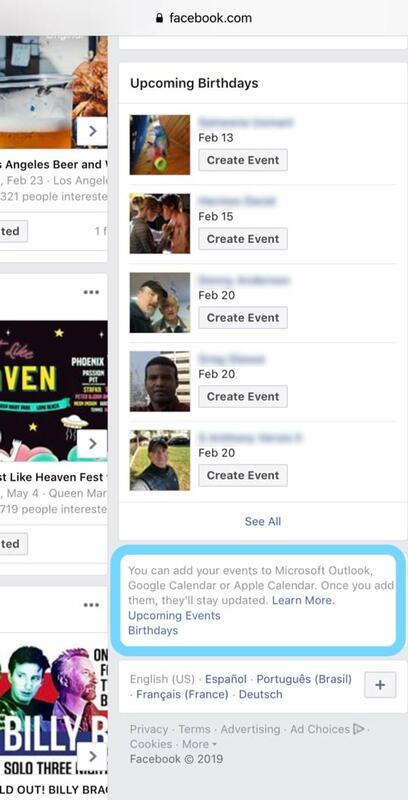 You can go through and send email invitations through the Calendar application. But, that’s not very productive and can get rather annoying if your friends don’t check their emails. 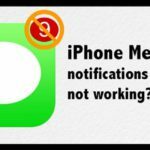 Unfortunately, if you are “limited” to Apple’s Calendar app, then you will be stuck using the email method. 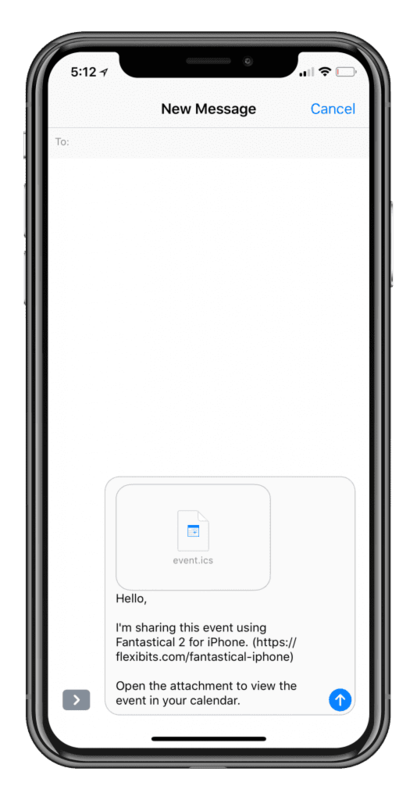 However, if you have a third-party app like Fantastical then you can actually send event invitations via iMessage! 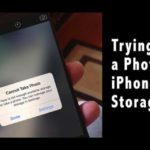 This feature comes with the help of the new drag-and-drop feature added with iOS 11 and above. The Apple Watch is arguably one of Apple’s greatest products since the iPhone. The company has taken the smartwatch market by storm, holding a commanding market lead. Being able to glance down at your wrist to get all of the information you need without pulling your phone out is amazing. 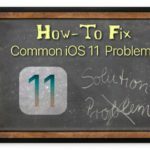 However, when it comes to the actual Calendar app, there is a tip that you may not have known about. The default view in the calendar app is all fine and dandy, but did you know there are three different display modes? 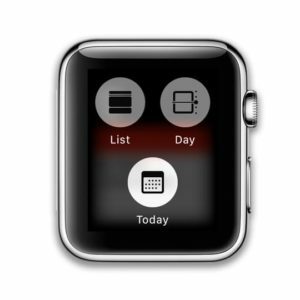 Change Your Apple Watch’s Calendar Display Mode! Select which view you want to be displayed, from List, Day, or Today! Many Apple Watch users don’t know about this, despite owning the smartwatch for quite some time. Luckily, Apple has some tips and tricks for the Apple Watch that we are still discovering. Facebook has been in the headlines for a lot of the wrong reasons as of late. There are still folks who use Facebook religiously and want to keep track of all of the various events. These events may be actual events or could be something as simple as your friends birthday. While there was some concern that Facebook and Apple removed this ability, it seems there’s a workaround. These are just some lesser-known tips and tricks for using the Calendar on your iPhone. If you have some more tips and tricks, you would like to see covered, sound off in the comments below! 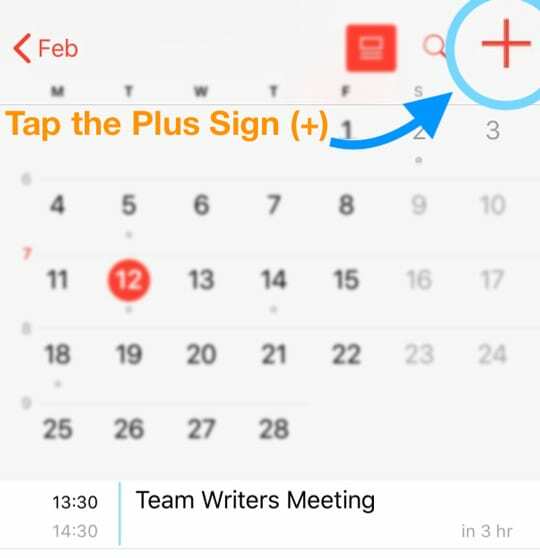 You can also start a new event and then set a start and end time, then start typing a few words of a meeting name that you previously used and you should see some options pop-up of previous meetings that had the same title or contained words. Tap on the meeting you want to duplicate and all the information transfers over into your new event! DO NOT choose Save for this event only! 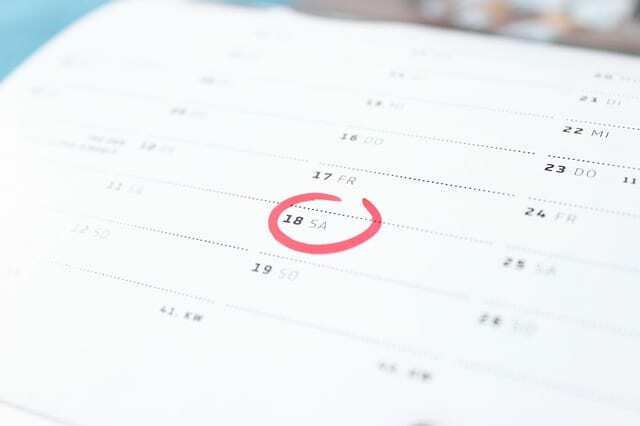 Create a new event and set the desired start date and time. Start typing the name of the previous event you want to copy in the TITLE field. A pop-up or drop down menu of previous meetings containing the letters or words of the event appears. 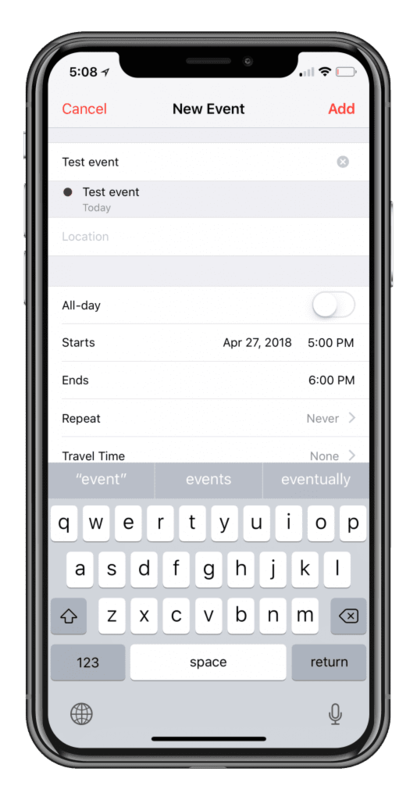 That meetings data(including title, alerts, invitations should auto- fill into your new event, but the start time and date you earlier selected! Not simple or intuitive. But possible! Copying the event title doesn’t copy the entire event, only the title. You have to enter times all over again. You may as well just do the whole thing over again? I have a 4/4 work roster which of course changes by one day each swing. I did what you was in your tip and it only copied the title, even after select all was selected? We updated the steps with additional screenshots. 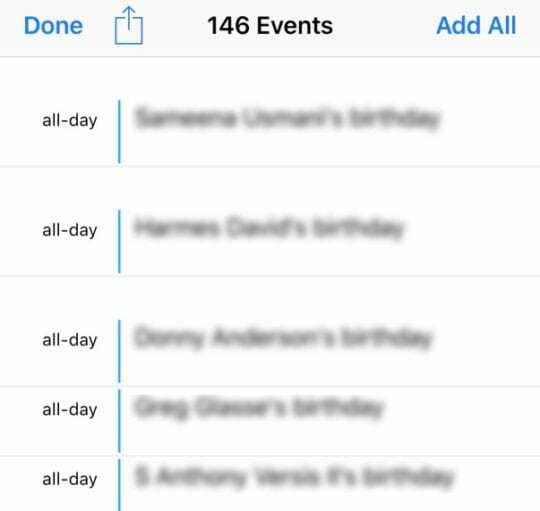 Try copying and pasting the previous event title and then see if a pop-up appears with your previous meeting data. If so, tap on that to auto-fill your new meeting. 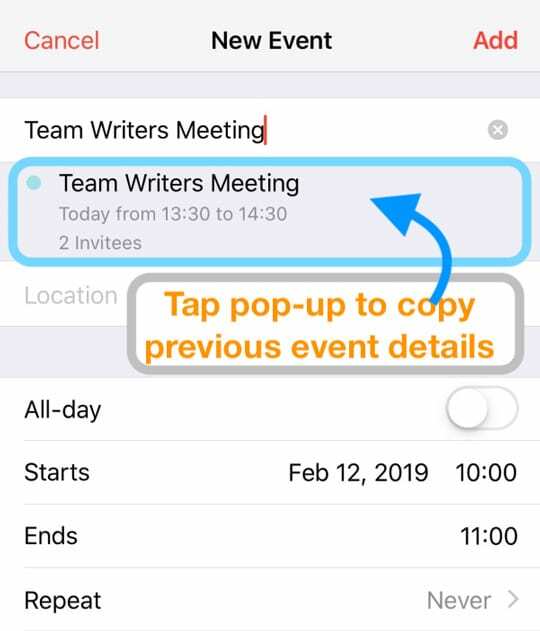 You can also start a new event, set the start/finish times, and then start typing the first few letters/words of the previous meeting you want to replicate. 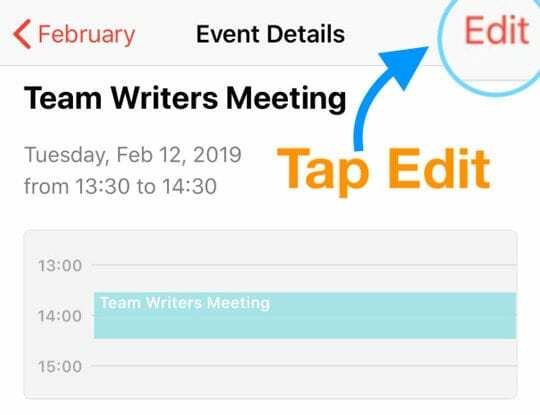 You should see a pop-up of that previous meeting (or meetings), tap one of these options to auto-fill your information into the new meeting. Sadly the copy calendar event doesn’t work, the only thing it manages to copy is the title which you’ve copied manually anyway, the time etc. You have to manually reenter meaning this is not copying the event at all. Very poor apple, must try harder.